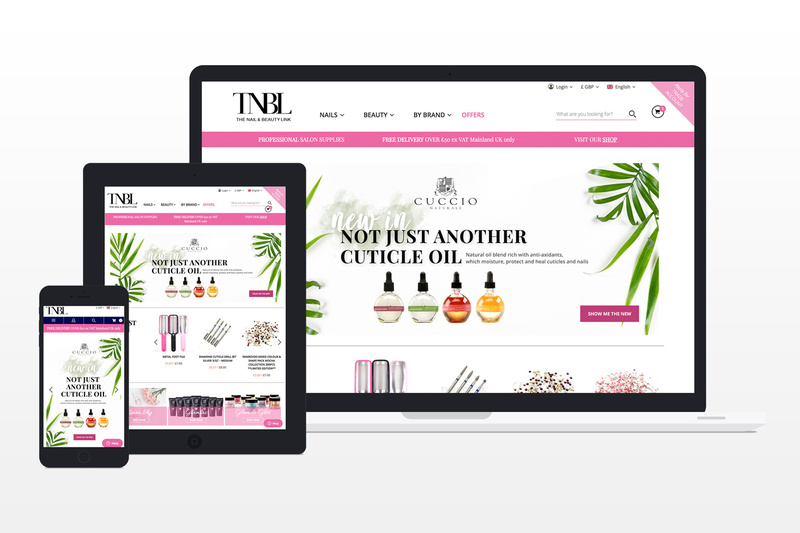 TNBL (The Nail and Beauty Link) approached us requiring a redesign of their dated-looking Magento site. 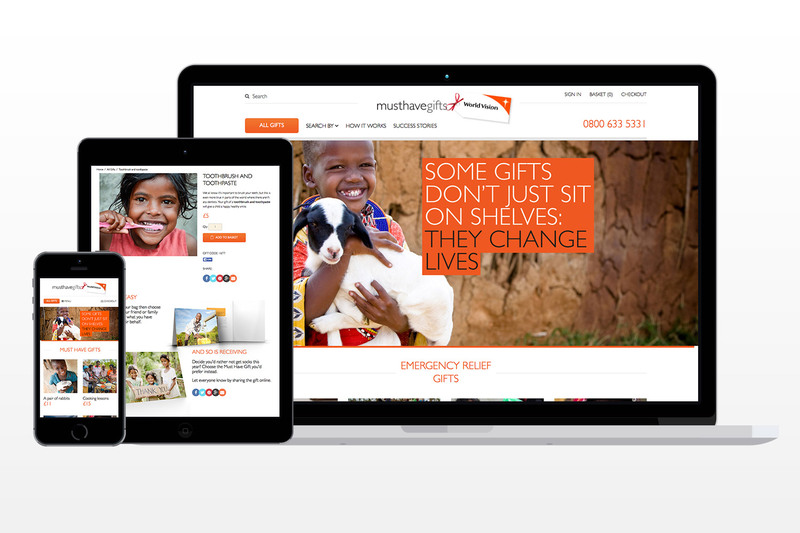 We redesigned their website and gave them a new, refreshing and approachable feel to the store. 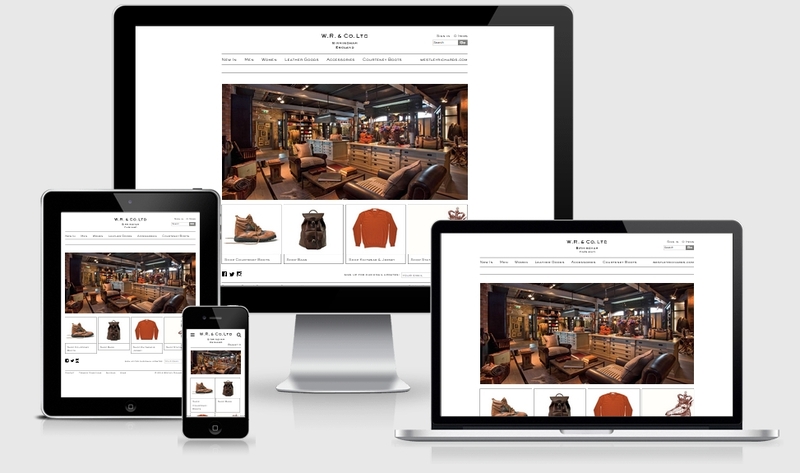 They needed the site to work better on mobile/tablet devices, and crucial features were missing that would help them increase their sales. 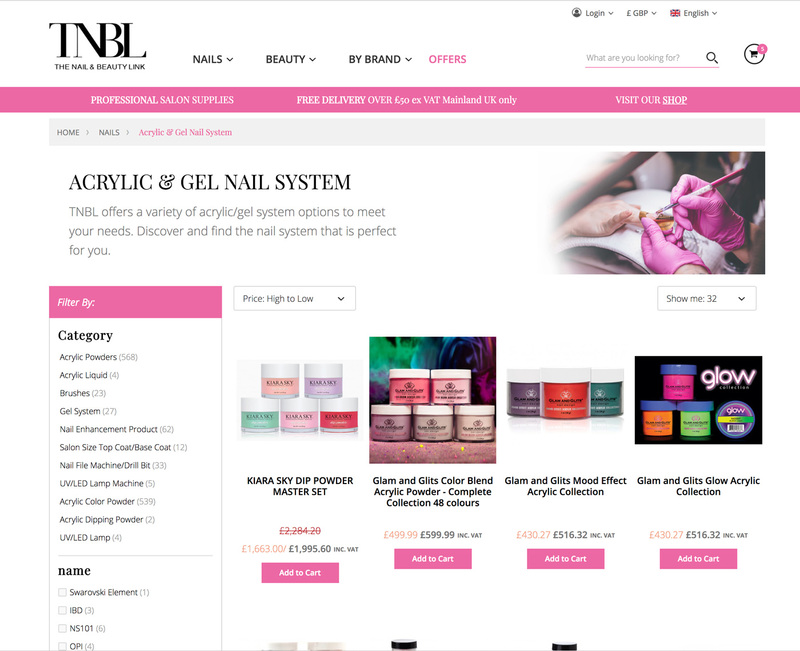 Improve the usability of their Magento e-commerce store, across all devices and screen sizes, with a redesign, and creating and installing extensions to give the store the missing functionality was desired. 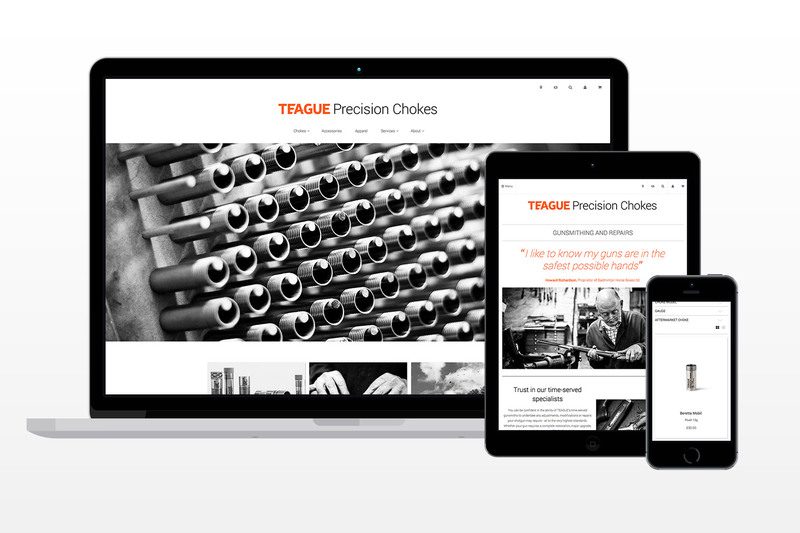 We redesigned their website to bring a refreshing new design that is appropriate for the business, which looks and works great on any device and screen sizes. We integrated Algolia Instant Search to the website. We highly recommend using Algolia as a 3rd party search service, the search results are vastly improved over the default Magento implementation. Using Algolia helps customers find what they are looking for quicker, and increasing conversions, using intelligent, highly relevant search results that are displayed to the customer within a few milliseconds. 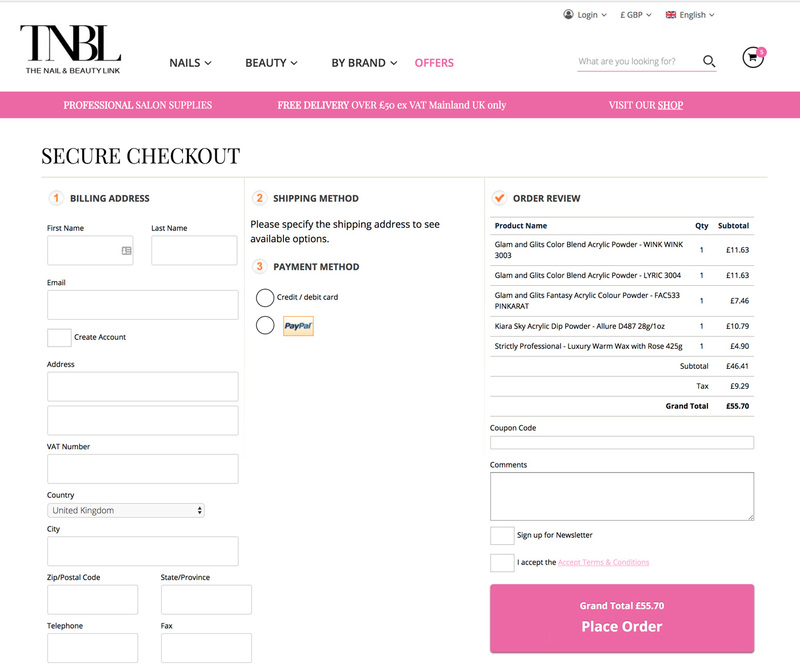 Allow your customers to checkout faster with a Onepage checkout. Explaining your catalog price rules encourages customers to purchase more products in their orders. If there’s a buy 5 get 1 free offer, let them know! The website has a large number of categories and subcategories, as of this, we created a Mega Menu for the website. 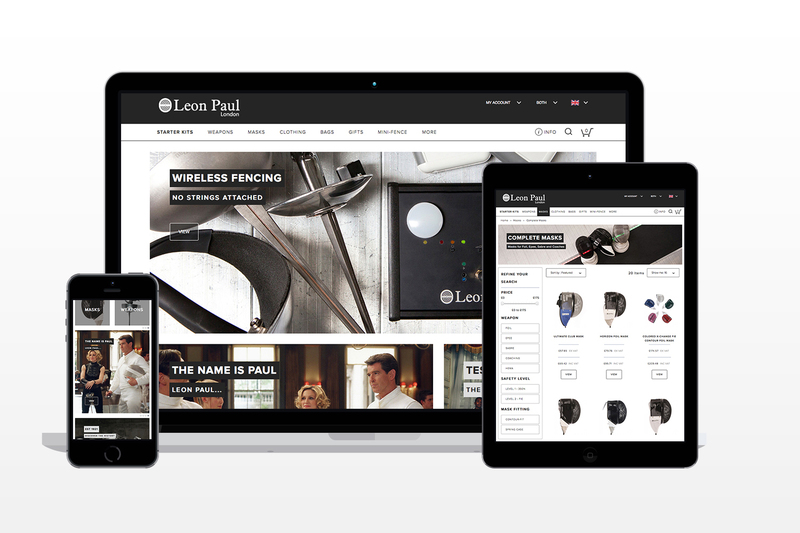 It is essential to allow customers to quickly navigate the site and find what they are looking for with ease.